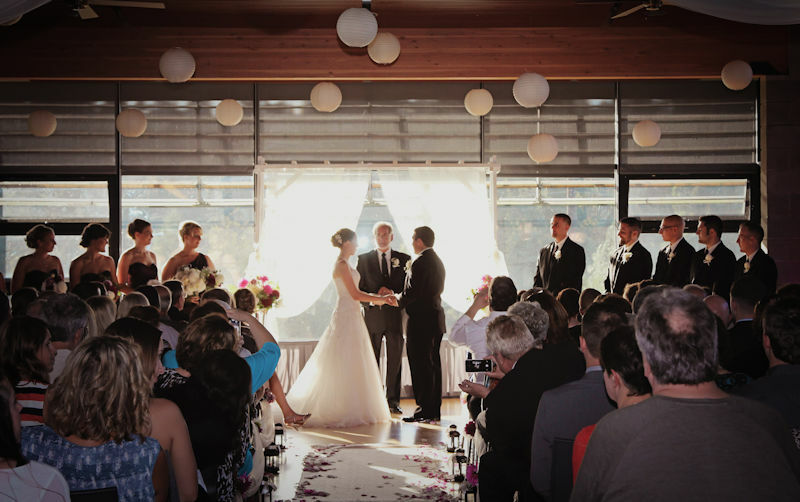 Couples looking to tie the knot in the Pacific Northwest need to look no further than the Brightwater Center. Located about 32 km (20 mi) northeast of Seattle, the venue features romantic views and an unexpected neighbor — the 144,000 m3/d (36-mgd) Brightwater Treatment Plant. 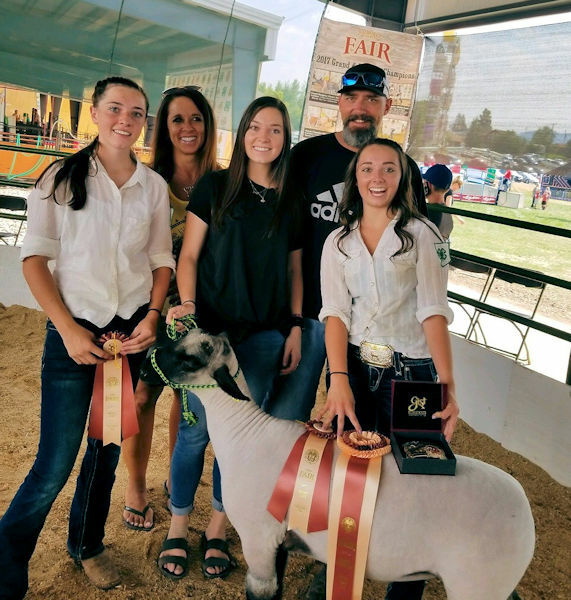 After years of logging and sheep farming, Cody Snyder entered the wastewater sector. He may have started the career with simple expectations, but he developed a commitment to water that he has passed down to his oldest daughter, Jade. Three teams representing the Water Environment Association of Texas took home awards for earning top scores in Division 1 and Division 2 Operations Challenge at WEFTEC® 2018 in New Orleans. 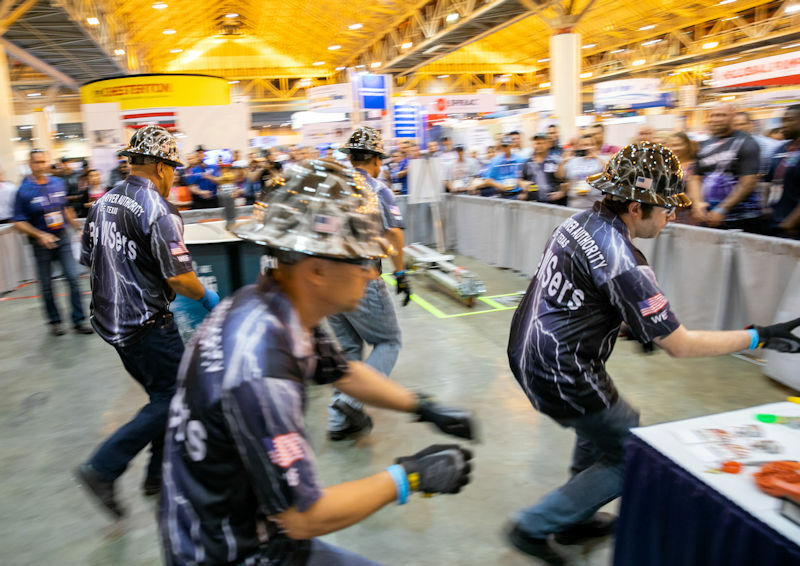 The fast-paced, exciting event tests the skill of 44 teams in five events. See the teams that earned top spots overall and in each event. The water sector may not be the most glamorous of industries, but that doesn’t mean it hasn’t earned its moment in the Hollywood spotlight. 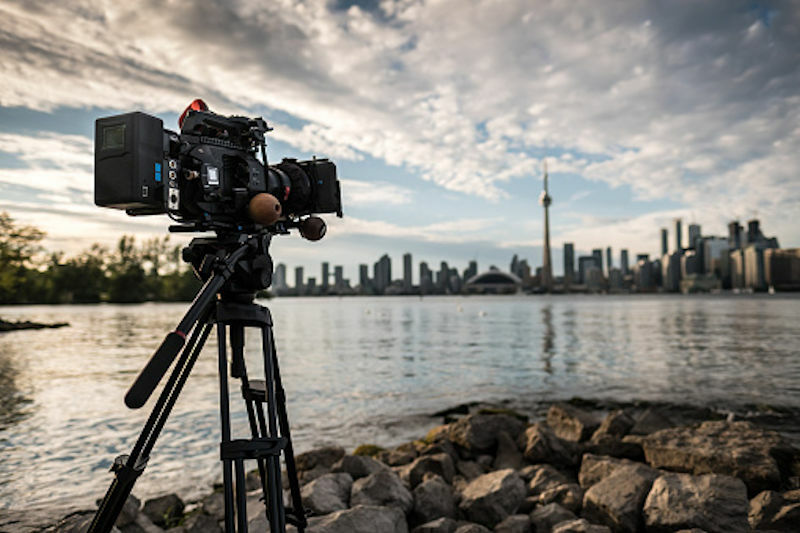 See some ways Tinseltown has shown water, wastewater treatment, and collection systems on film and television. The new year brings enhancements to the Water Environment Federation (WEF; Alexandria, Va.) research journal, Water Environment Research (WER). 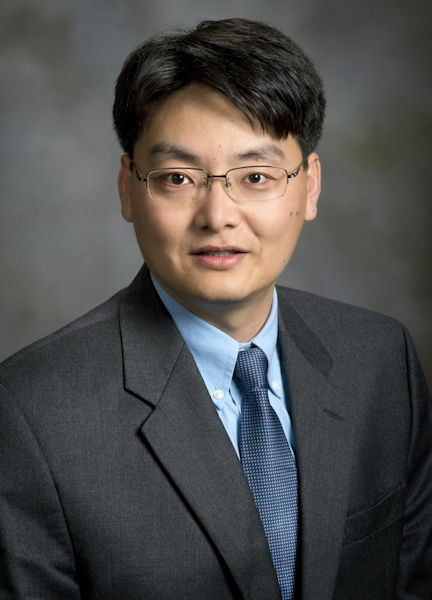 To adapt to the changing and dynamic landscape of scholarly work, WEF has selected John Wiley and Sons Inc. ( Hoboken, N.J.) to be its new publishing partner as well as welcomed a new editor-in-chief, Zhen (Jason) He, and a new editorial team. Learn more to learn about the changes coming to the journal and its transition to a new online platform.